When it comes to dental health, your food speaks a lot about you, literally. Having lots of sugary food, and beverages, are the biggest factors behind bad dental health and cavities. This is the reason any dental clinic in Mumbai will give you a diet chart on your first visit to their clinic. Out of the many food items which promote healthier dental health and reduce the need to get dental implants is cheese. Cheese is already something everyone loves and can eat in massive amounts, and oral health is just another reason why cheese should be a permanent part of your daily diet. Dental clinic in Mumbai advice eating cheese because according to studies, cheese helps raise the pH of teeth, and significantly reduce the formation of acids around your teeth. Cheese is also rich in minerals necessary for healthy teeth like calcium and proteins, and eating cheese helps make teeth stronger and healthier. Yogurts and other dairy products are also equally important in making teeth stronger since they are all high in calcium content. 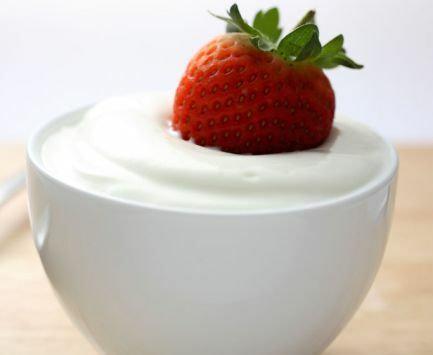 Yogurt also contains probiotics, or beneficial bacteria, which benefit your dental health by reducing the concentration of cavity-causing bacteria in your mouth. 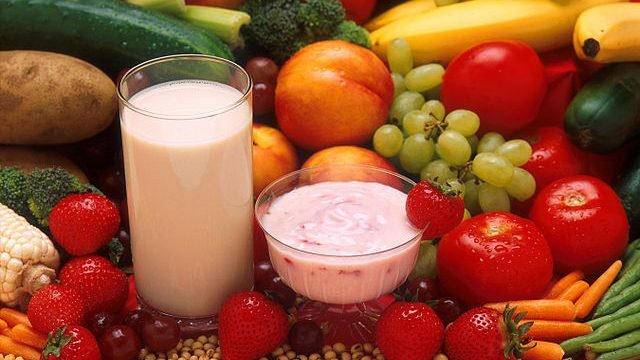 However, the dental clinic in Mumbai asks to make sure to include yogurt in your diet without sugar, as this will again be detrimental to the main cause of preventing teeth decay. Vegetables are not only important a component of our general health, but also aid in getting stronger teeth as well. This is because vegetables contain high amounts of vitamins and minerals which keep teeth healthy. They are also high in calcium content, and some vegetables are a natural source of vitamin B which helps in reducing chances of tooth cavity and increase dental health. Vegetables can also be incorporated in your diet if you already have dental implants as they prevent teeth from further decay or damage. Apples, although containing sugar in them, are a big help to maintaining healthier teeth because their advantages outdo the problems. Apples are rich in water and fiber so that it produces more saliva which helps in reducing bacteria. They also provide a good scrubbing and help clean your teeth every day. 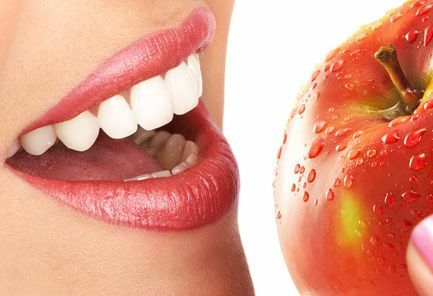 Truly said, an apple a day keeps dental implants away. Carrots and almonds, both are rich in calcium and other minerals, which aid in growth and strengthening of teeth. These are good sources of vitamin A and vitamin B, which have antioxidant properties. They also provide the scrubbing effect, which cleans the teeth from food particles stuck between the teeth, and keeps them healthier. Apart from what you eat, what you drink is also equally important. Try to avoid sweet drinks like soda, and it is better to prefer drinking water.